In previous leadership blogs over the past several months we’ve mentioned the rollout of IISE’s new Strategic Plan at the global IISE Annual Conference & Expo May 18-21 in Orlando, Florida. That time is getting close and I can tell you that one of the four pillars of this dynamic plan emphasizes advocacy efforts on behalf of and by ISEs. 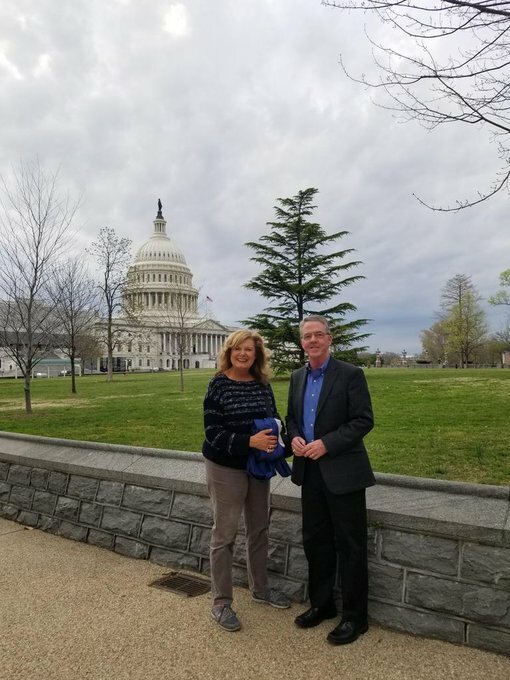 Advocacy was front and center on a recent trip that your IISE President Jamie Rogers and I took to Washington, D.C., representing the Institute at the 2019 Convocation of Engineering Societies and Public Policy Symposium. IISE is one of 45 engineering associations that sponsors these important meetings in the nation’s capital. 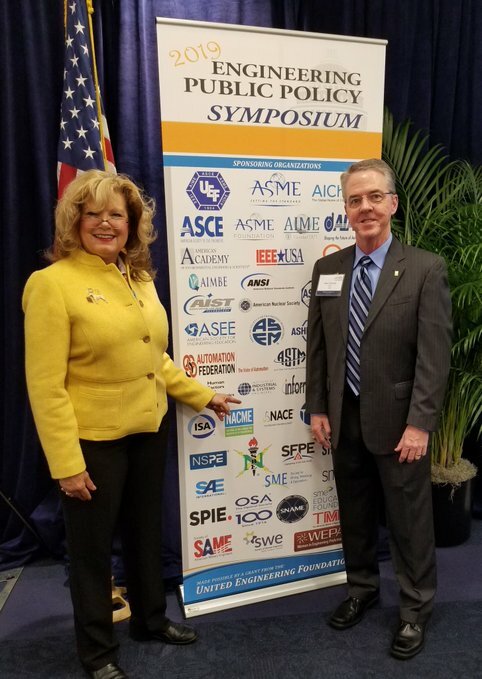 IISE leadership continues to attend this annual engineering-focused gathering where broad engineering issues and challenges are discussed on Capitol Hill, sometimes in the form of visits with legislators and representatives. Our trek to D.C. was beneficial to our profession. It’s important that ISEs take their seat at the table with other engineering professions to address critical issues and discuss the roles engineers play in keeping our nation competitive. We also heard first-hand from two members of Congress who are engineers – Representative Bruce Westerman from Arkansas (whose daughter, Amie is an IE student at the University of Arkansas and an IISE member), and Jerry McNerney from California. President Rogers and I appreciate the opportunity to represent our members and customers as proud and pivotal industrial and systems engineers. ISEs make a difference – from Capitol Hill to the classroom and in the workplace – far and wide. We’ll look for you in Orlando in May at the Annual Conference as your leadership unveils the State of the Institute and the new Strategic Plan. We have a unique opportunity to discuss direction and focus with you one-on-one as you dive into intense educational programming and exhibits built for ISEs by ISEs at our 70th Annual event. While you can register online through early May and on-site at the Rosen Shingle Creek Hotel, you should go ahead and sign up by April 15 to enjoy a $170 registration savings.